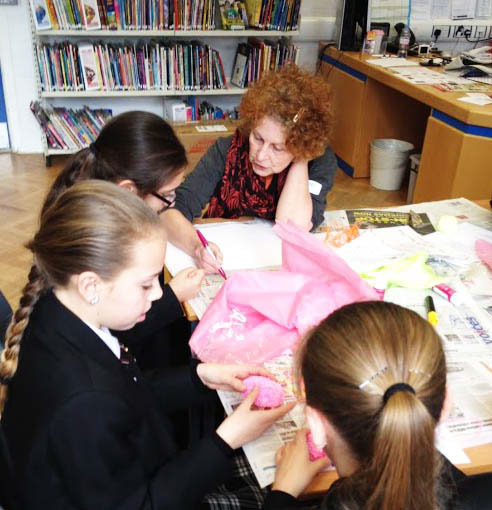 This project was commissioned by Cubitt Education - an artist-led organisation based in Islington, working locally with schools, community centres and groups providing a diverse range of artist-led activities. 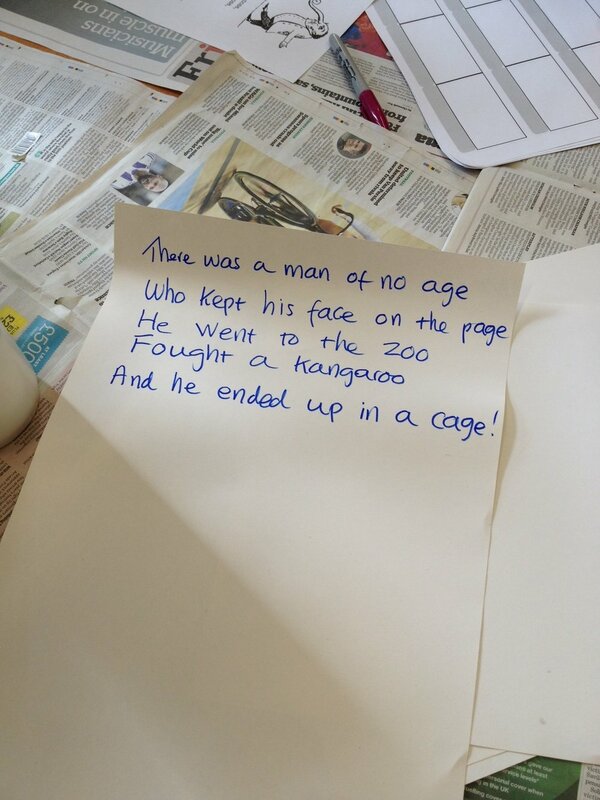 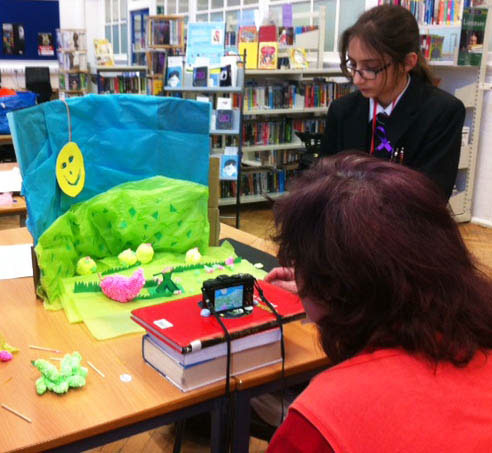 I was invited to devise and lead a 3-day intergenerational stop motion workshop inspired by the nonsense poetry of Spike Milligan & limericks of Edward Lear with a group of ten Holloway School students and ten local elders. 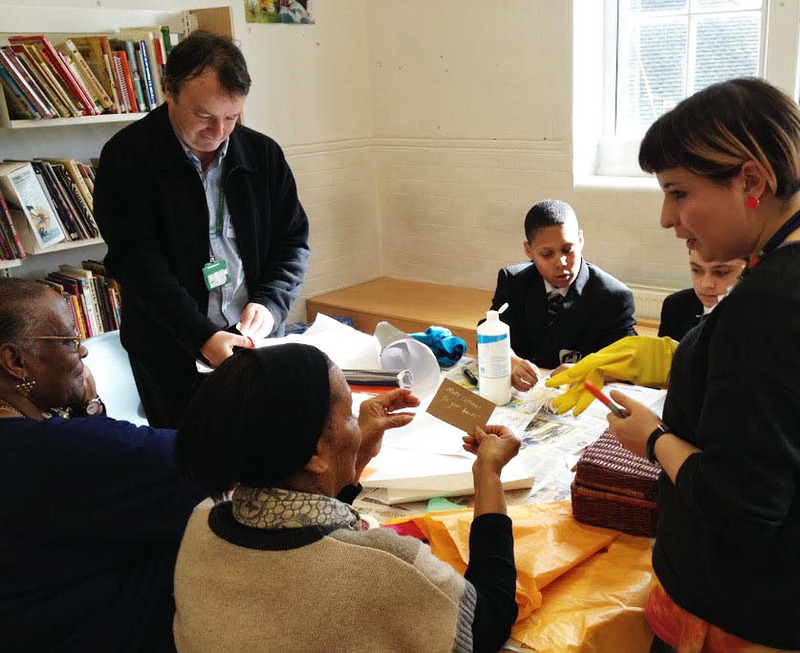 The film was screened on Monday 12th May 2014 at the annual Cubitt Spring Ball at Islington Assembly Hall, which saw over 200 local people over 55 attend and perform at the dance and arts showcase as part of Islington’s Word Festival.